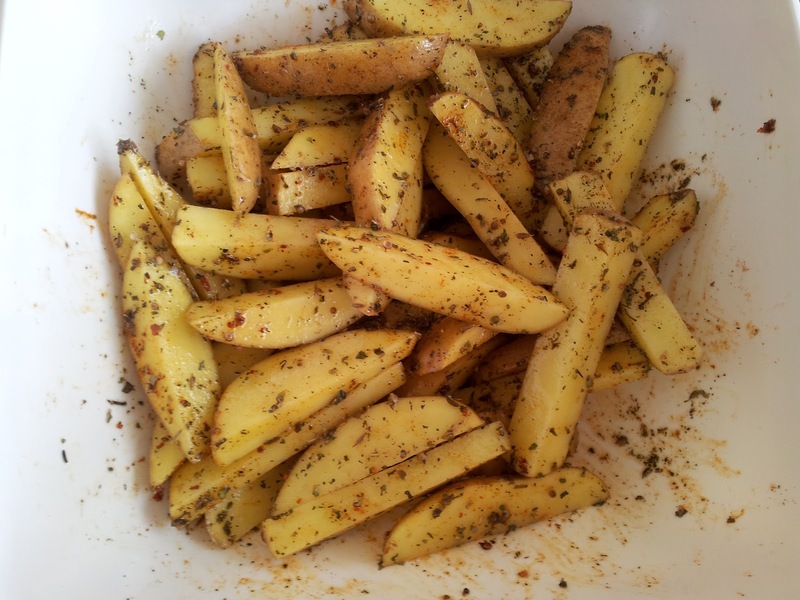 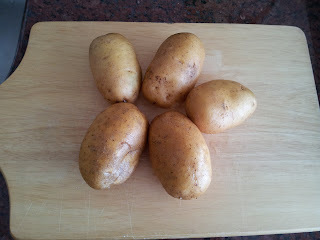 I love potato in different ways - boiled, fried, baked. 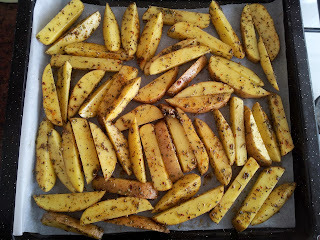 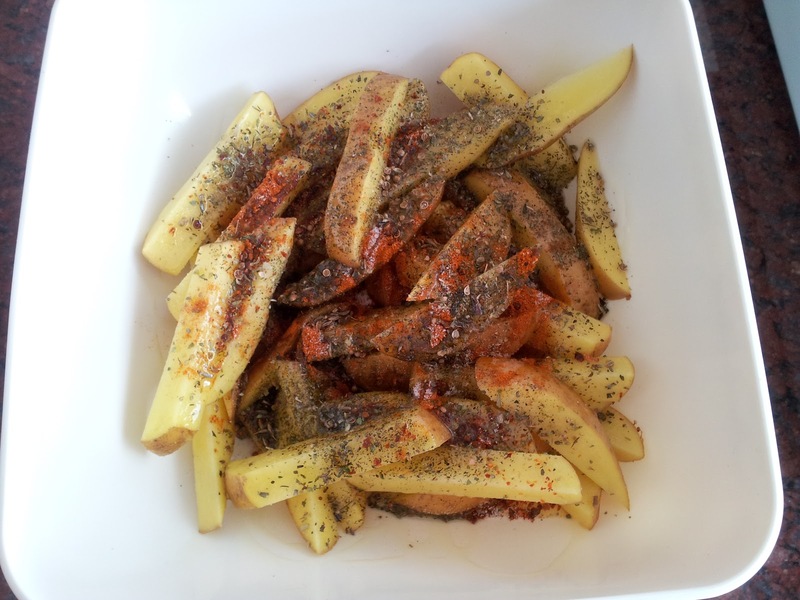 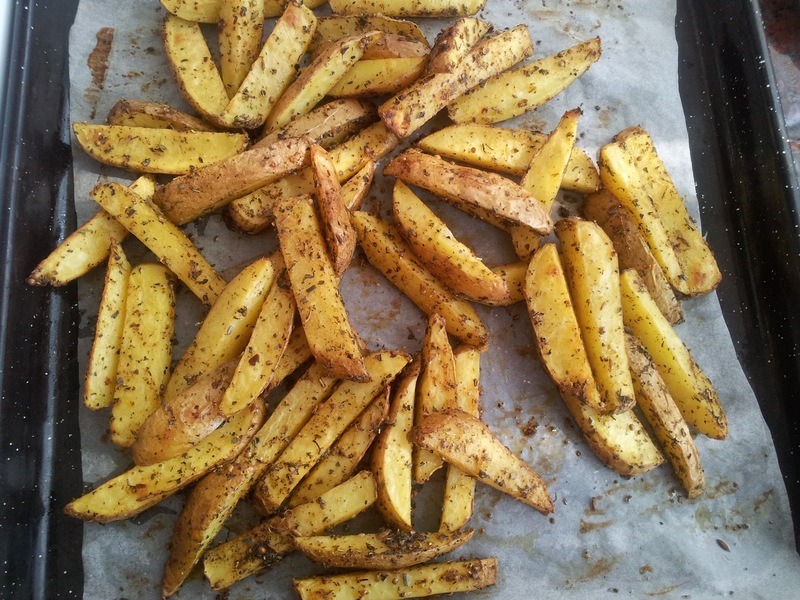 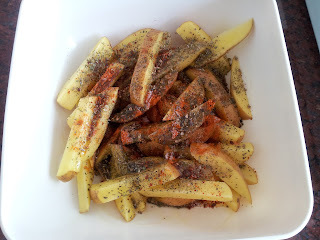 But this one is my favorite, this crusty and delicious, oven-roasted potato slices recipe is easy to make. 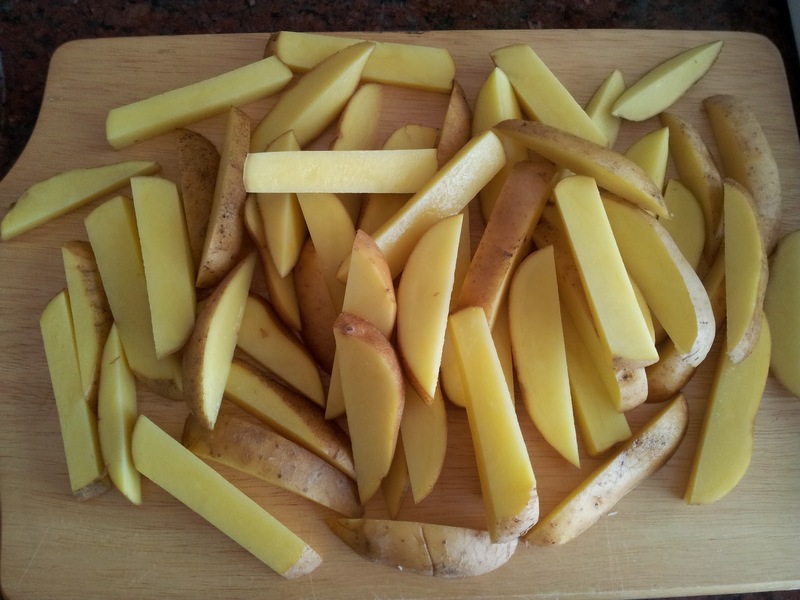 The important thing that children will love it very much, preparing potatoes by this method will be a great alternative to French fries. Add spices: salt, mint, oregano, cumin, basil, coriander, red pepper, black pepper, minced garlic, rosemary and olive oil.